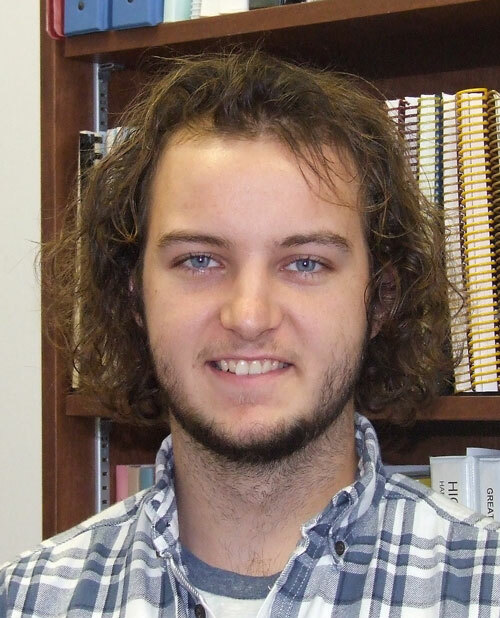 Jacob DeFrates is in his junior year at Quincy University, Quincy, Illinois, majoring in aviation. DeFrates says he chose Quincy, about 90 minutes from his hometown of Manchester, Illinois, because he knew some friends attending the university and it offered his major. With nearly three years’ experience at Quincy, DeFrates says he appreciates Quincy’s small classes and working directly with professors. Though he hadn’t ridden in a plane before deciding on his major, DeFrates says aviation is a longtime interest, and the curriculum is challenging. Now, he’s a licensed pilot. “For aviation, it’s all about building hours, and once you get so many hours, you can move on to bigger things,” he says. “What most of the students do at Quincy aviation is they become flight instructors. I think that’s what I’m going to do for a few years to build my hours.” After that, DeFrates may seek to become a commercial pilot, haul freight or work as a crop duster, which he saw in action growing up in Manchester. 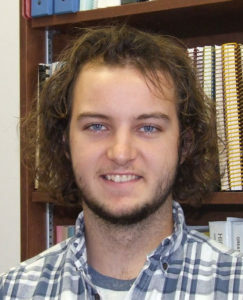 DeFrates was introduced to the ACI General Scholarship by a high school advisor and an advisor at Quincy. “They sent me an email with lists of scholarships that may apply to me,” he says. “One day, I sat down and went through these scholarships and found out this one pertained to me. It has helped me prolong my aviation career, so essentially I can get it done much quicker.” DeFrates says the scholarship has helped him add classes so that he can possibly complete the program in three years. Harris, from Peoria, Illinois, learned about North Central through her tennis coach. She had played tennis during her high school years. Once she visited North Central, Harris says she knew it was the right size and atmosphere for her. A first-generation college student, Harris is the first in her family in a couple of generations to attend a four-year college. 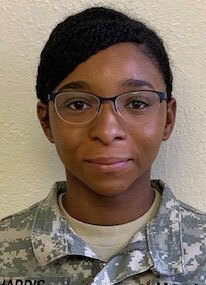 A recent recipient of a significant ROTC four-year scholarship, she hopes to be an example to younger family members who will follow in her footsteps. Harris comes from a single-mother household, and her mom didn’t go to college. As a result, Harris was on her own to learn about the college experience. A big help, she says, is the ACI Peer Mentoring Program at North Central College, where Harris is a mentee. “It’s programs like this that really comfort you to know that they’re available to you, that there’s people on campus, upperclassmen, who you can go to and ask for help,” she says. “They’ve been through their first years as first generation students, and they know.” For example, Harris says her peer mentor helped her understand the college’s work-study program and its benefits. And, she says she has the phone numbers of other North Central peer mentors and can call when she needs some help.